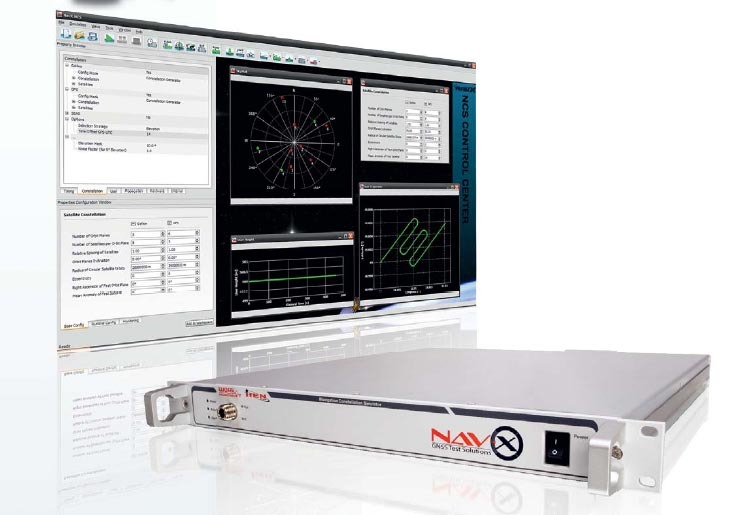 IFEN GmbH has begun shipping its new NavX-NCS Essential, a multi‐constellation and single‐frequency GNSS RF navigation constellation simulator mainly targeting consumer and automotive applications. The new simulator was developed in cooperation with WORK Microwave GmbH, of Holzkirchen, Germany, a long-time partner of Poing, Germany– based IFEN. The NavX-NCS Essential has been designed to fully replicate the key features of single‐frequency, multi‐constellation GNSS systems (GPS, GLONASS, Galileo, Quasi-Zenith Satellite System, space-based augmentation systems and beyond) for research and development, system integration and production testing of location-based service (LBS) and vehicle navigation systems using the L1/G1/E1 frequencies. With a powerful executive software, the Essential can also emulate various vehicle motion sensors to reflect today’s multi‐sensor navigation systems, according to the companies. Standard features include integration with Google Earth (for accurate trajectory visualization), high dynamic range (for indoor and urban canyon simulation), and assisted-GPS and –GNSS (A‐GPS and A‐GNSS) performance test case support. The new simulator will be on display November 29–December 1 in the IFEN stand at the European Navigation Conference (ENC )2011, organized by the Royal Institute of Navigation, at the Grange Tower Bridge Hotel in London, England. 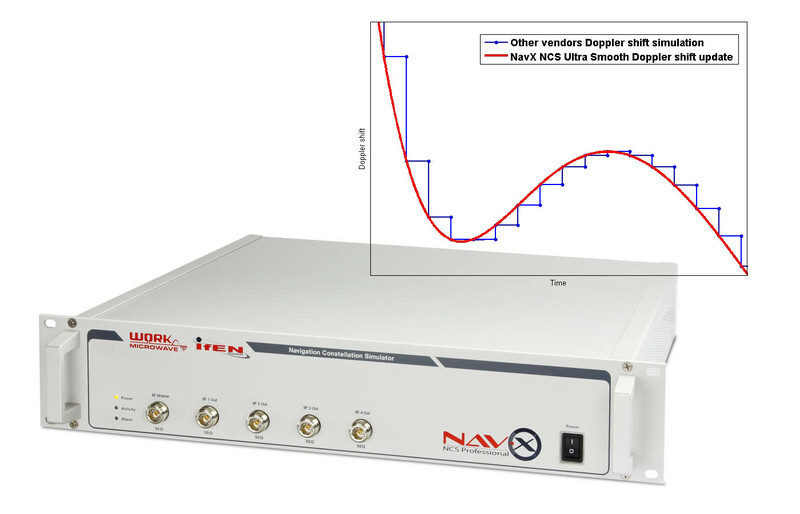 With the introduction of the BLACK JACK simulation engine at the heart of the NavX‐NCS Essential, users can assign to one signal-generation module a full range of available GNSS systems, independent of the modulation type. Offering options from 13 up to 42 simultaneous signal channels, the constellation simulator is ready for today’s GPS testing and forward-compatible with the next-generation GNSS systems of the future. 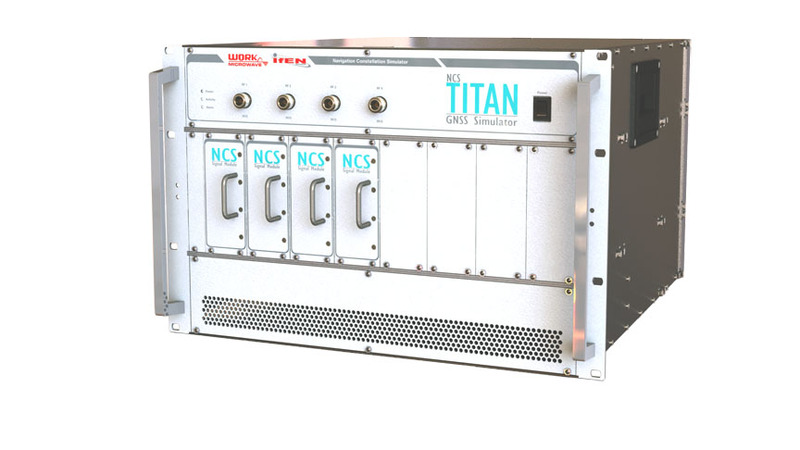 “The shipment of our brand new NavX‐NCS Essential to first customers represents another milestone for our NavX‐NCS GNSS RF simulator product line”, says Günter Heinrichs, IFEN’s head of customer applications. Adds Markus Bochenko, research and development engineer at WORK Microwave, "Its flexibility allows it to accommodate multiple customer needs and makes it a perfect solution for use across a wide range of environments, such as smart phone product development or automotive navigation systems acceptance testing." The NavX-NCS Essential’s modular architecture, in both hardware and software design, and one-rack-unit chassis eases its physical integration into various workplace environments and can be upgraded simply by acquiring additional software licenses. Additional features include remote control operation, an intuitive graphical user interface, and data logging for simple analysis. WORK Microwave was responsible for the design and production of RF and FPGA hardware, while IFEN developed the associated simulation software for controlling the simulator hardware.